Hello guys, Today I am going to share my latest list of games, without wasting time lets start the game. 2018 brings an awesome experience of gaming which is a level above from the last year. The last year was full of excellent games, but 2018 is going to be even better with the incoming games following sequels and also some brand new ones. 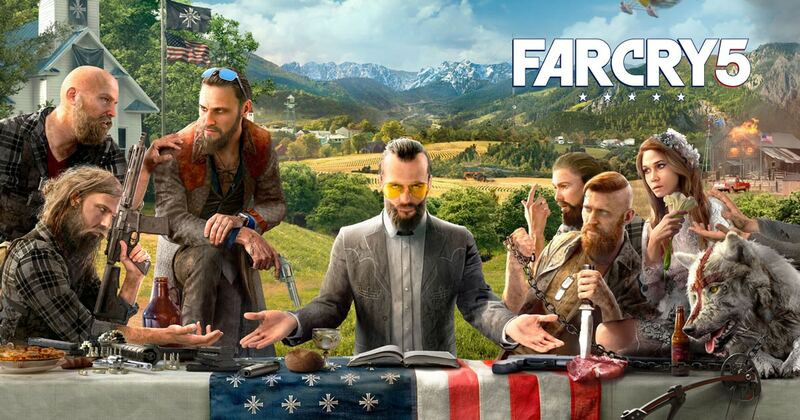 In this latest game of Far Cry, you are pitted against the leader of a doomsday cult and his men located in the USA, in a town called Hope Country. You can create your own character and apply guns. You can recruit animals to fight against you, you can drive, shoot and blow up fanatics and many more. Located in a post-apocalyptic world, where zombies are fast moving, horror on the road. You can kill the large deadly crowd. The creators of GTA, Rockstar Games had announced this. 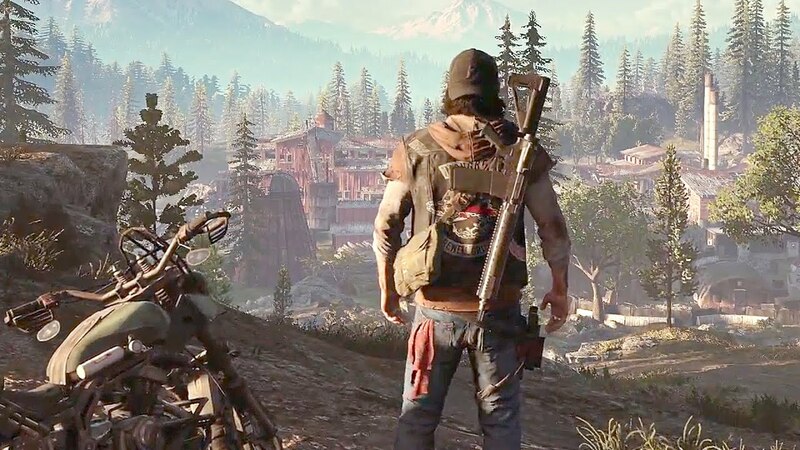 Till now very little is known, according to the trailer, a band of outlaws can be hunted and robberies can be done and much more. It is designed for a new planet, and need to pick any of the 3 characters and can be played in both multi and single player version. In this spider, man can stalk, take down a foe and with many new moves. This is the most awaited game for 2018. It has won dozens of awards. It shows the world of zombies who are mad and need to be terminated, which looks more realistic and makes it awesome. It is the most awaited game, with a lot more killing and has a king, and all historic effects. 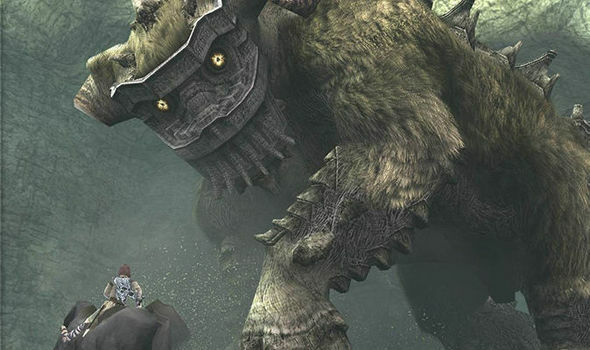 A classic game, which has a mysterious boy on a horse taking down giants while trying to shake you down. These are the top games awaited by all and will be soon on our PlayStation. Please stay tuned for much more latest news.